Life can mean so much more if you create it piece by piece. You don’t have to wonder about how to get the word out about your products, you don’t need to search for an authentic and fun voice, you don’t even need to find an audience that will love your brand! All you need? Someone that will represent you, and your brand, honestly. Because while you’ve been trying to find ways to market your product, there’s something special about seeing someone trustworthy love a product. You want someone who will create new ways to showcase your products. You want open communication, no delays. You want promotion that evolves with an audience–fresh, constant, and on trend. An audience that cares about creating the life they dream of, one project or recipe at a time. An audience that wants to create a space in their homes where memories are made. An audience that wants to see real life. 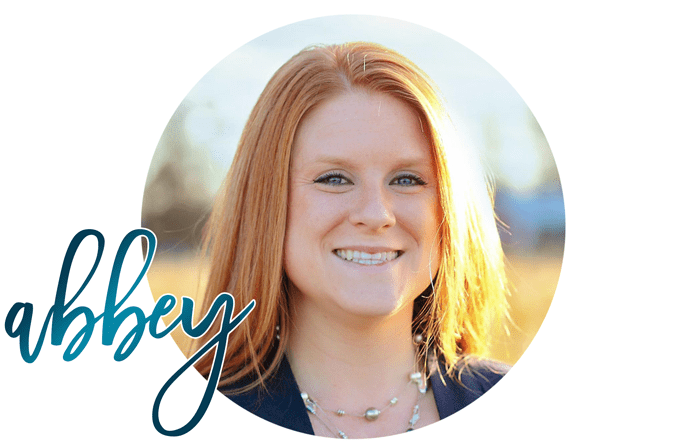 By partnering with me, Abbey, lifestyle blogger and owner of The Cards We Drew, you’ll be able to engage a fun readership, you will be seen by the very people you’re marketing to through working with me to share your brand–and then some! The story is just as important as the step by step, so all of the sponsored posts on this site have a personalized story with them. Life is about inspiration. Let’s work to get your brand into people’s homes!! I thank you for your interest in my site! Are you seeking a lifestyle blogger that can share your brand with an engaged audience? My audience is made up of mostly women aged 25-44 in the United States. I’m a midwest blogger with ties to central Ohio who can get your products in view of millions of readers per year through my blog, social media and email subscriptions. After our partnership has ended, I still work to promote your content each year through social media, so our contact never truly stops. If you’re interested in product reviews, sponsored content, travel partnerships or giveaways please contact me at thecardswedrew at yahoo dot com for more information or to request a copy of my media kit. The Cards We Drew can supply monthly pageviews and unique pageviews upon request and in the form of a media kit. The Cards We Drew is not seeking or accepting guest posts from outside companies/independent writers/fellow bloggers at this time–emails sent to this effect will be ignored. The Cards We Drew complies with FTC policies and discloses sponsored posts and always uses no follow links.